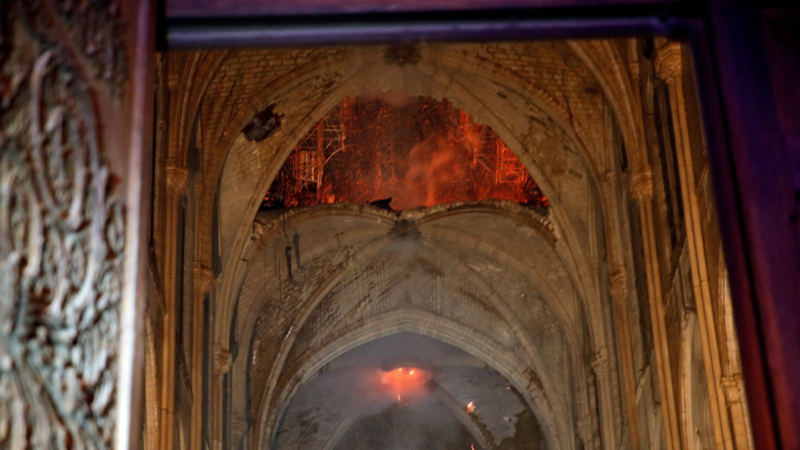 A French billionaire has pledged a whopping €100 million (£86 million) to help the reconstruction work for Paris&apos; Notre Dame Cathedral after it was ravaged by a fire. 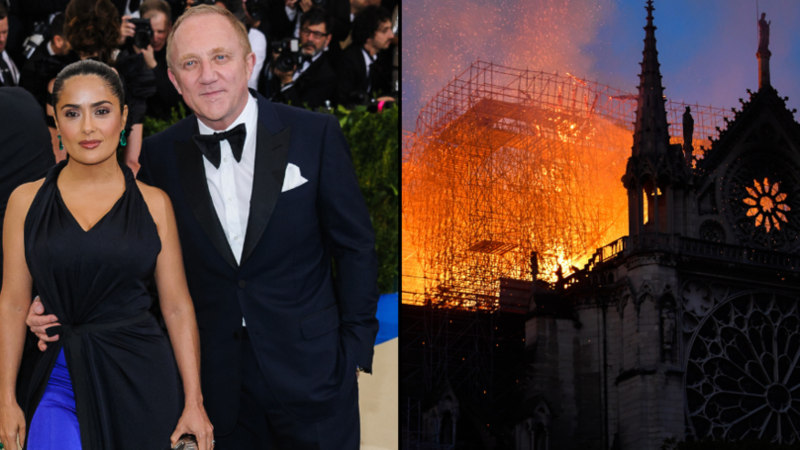 François-Henri Pinault, chairman and CEO of Kering, which owns Gucci, Saint Laurent, Alexander McQueen, Balenciaga, Tomas Maier and a bunch of other brands, has dedicated the massive funds to ensure the beautiful cathedral can be restored to it&apos;s former glory. 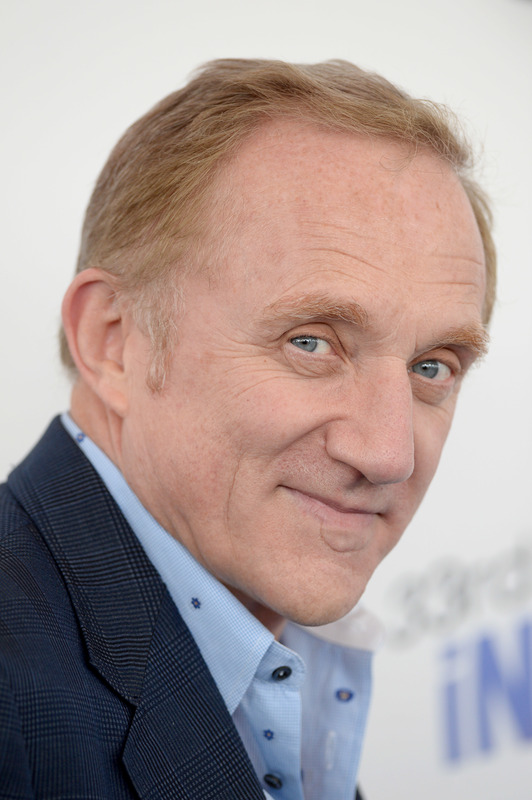 Pinault is also married to film star Salma Hayek, making the pair a bona fide power couple. In a statement obtained by French newspaper Le Figaro, the 56-year-old said: "My father and myself have decided to release a sum of €100 million from our Artemis funds (the family holding company) to participate in the effort that will be necessary for the complete reconstruction of Notre-Dame." 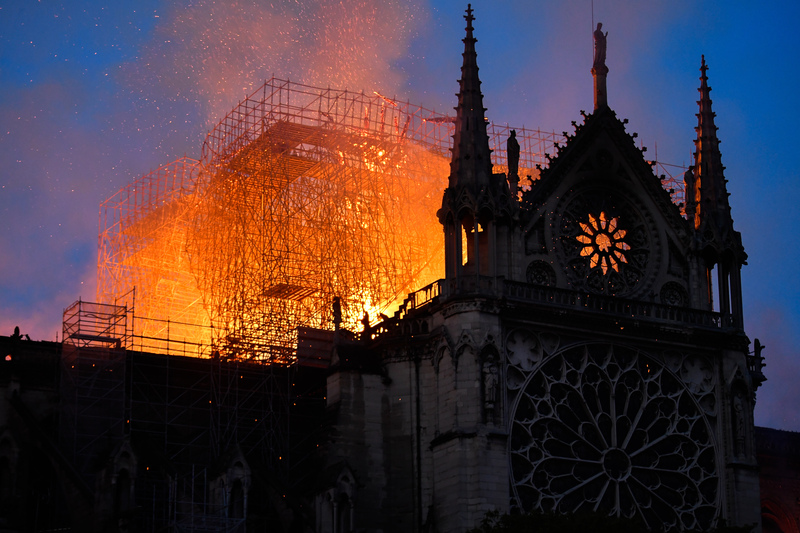 The money will no doubt go a long way to help rebuild Notre Dame after the roof and spire were gutted by a raging fire that took hours to bring under control. A firefighting spokesperson said: "The fire is completely under control. It is partially extinguished, there are residual fires to put out." Hundreds of firefighters battled the intense inferno yesterday afternoon and well into the night and managed to save the structure and towers from meeting the same fate as the roof. 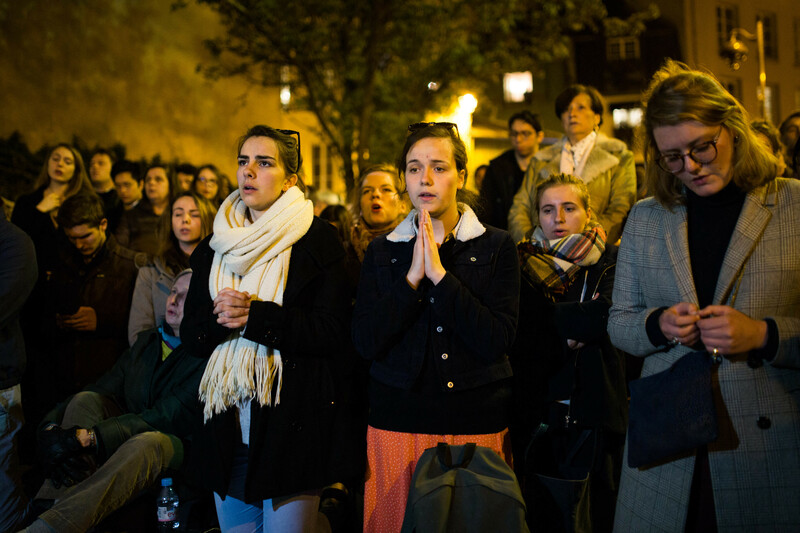 Some formed a human chain to ensure some of Notre Dame&apos;s most precious artefacts were retrieved safely. 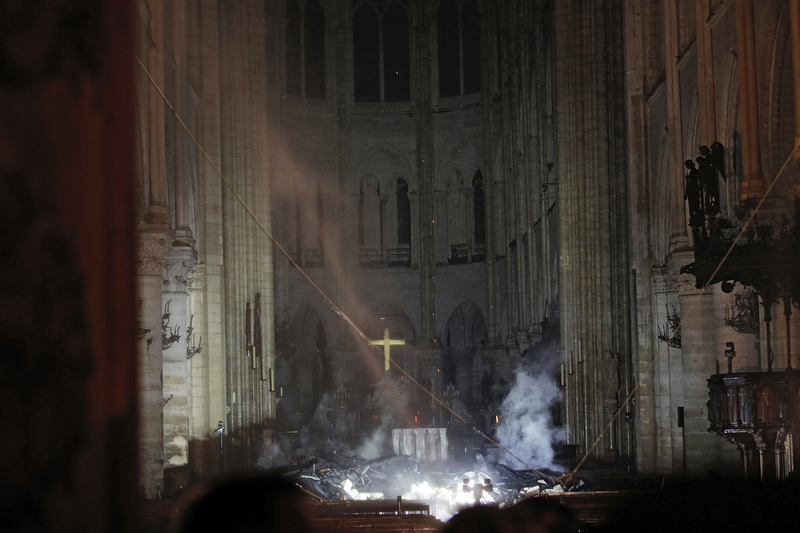 Paris Mayor Anne Hidalgo wrote on social media: "[Jesus Christ&apos;s] crown of thorns, the tunic of Saint Louis and several other major works are now in a safe place." French President Emmanuel Macron has promised to rebuild the famed cathedral and will set up a fundraising effort so that people can pitch in if they please. 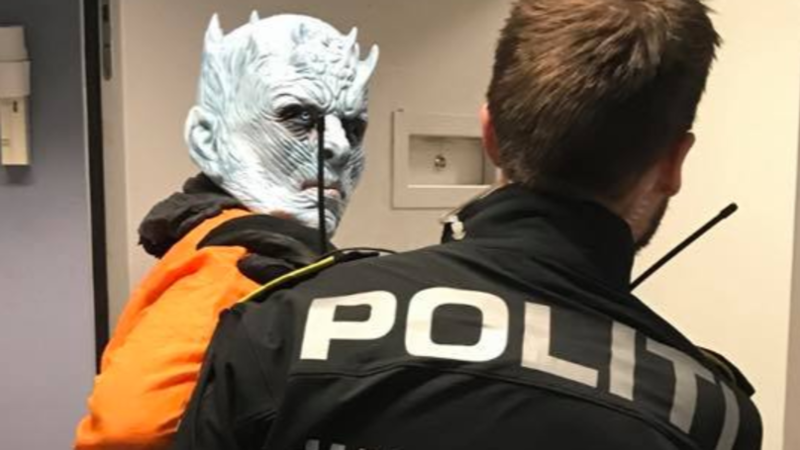 He told reporters outside the Notre Dame: "The fire will go on for several days. What&apos;s happened this evening is obviously a terrible drama. [Emergency services fought the fire] with extreme courage, professionalism and determination... I would like to thank the firefighters on behalf of the nation. "At this time, the worst has been avoided. Even if the building hasn&apos;t been completely destroyed, the next few hours will be difficult, but thanks to the efforts of so many, the facade has been saved. "Notre Dame is our history, our imagination, where we&apos;ve lived all our great moments, and is the epicentre of our lives. "It&apos;s the story of our books, our paintings. It&apos;s the cathedral for all French people, even if they have never been. But it is burning and I know this sadness will be felt by all of our citizens. "[Today] a national subscription will be launched for people around the country to help rebuild this great Notre Dame. 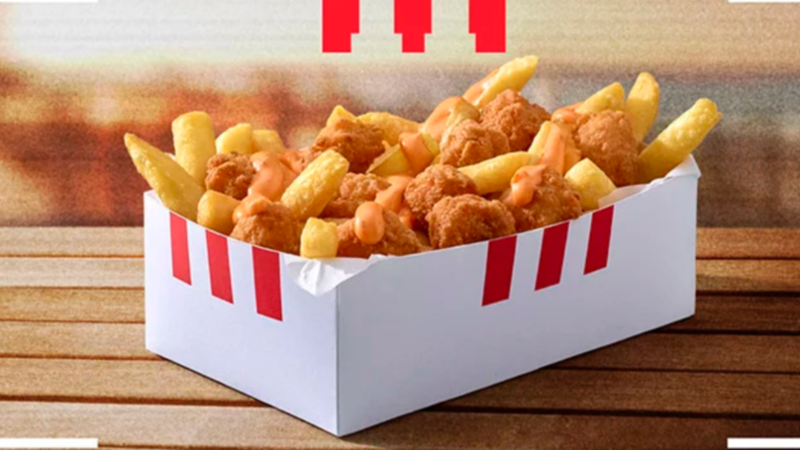 Because that&apos;s what the French people want. That is what their history requires. Because that is our destiny." The cathedral is 850 years old, and last year the Catholic Church launched an urgent appeal for funds to repair the building, which was showing serious signs of decay.